The author writes her experience from a child's perspective. Very nicely written. A story about a child's mommy that has cancer. This book would be a helpful tool for a child that has a mom with cancer and the family is going through a lot at the time. The story relates that though they are going through a difficult time they aren't alone in their sadness and lose and everything will be ok in the end. A book of encouragement and hope. A Story of love. The illustrations are done in construction paper cut-out form of art; very unique. 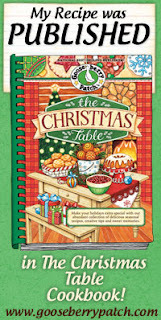 today I have a fun book for giveaway. 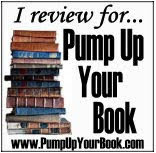 I was so honored when the author contacted me about hosting her book on my blog. 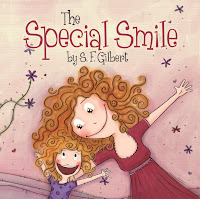 This book is a children's picture book The Special Smile explains how love trumps the side effects of cancer. 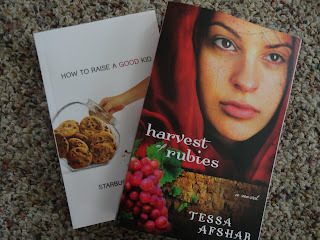 I really want to thank the author for providing a book for this giveaway. I haven't read the book myself but the picture she provided sparked my interest and intrigued me. It looks like such a fun book. 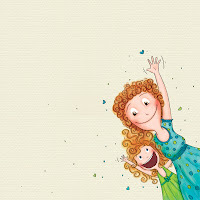 The Special Smile is a sweet story of the unwavering love that shines through a special smile. 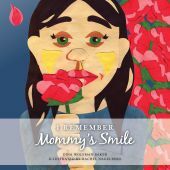 As medicine changes the appearance of her mother, a young child is reassured that her mother’s smile continues to convey all the love she has always known. 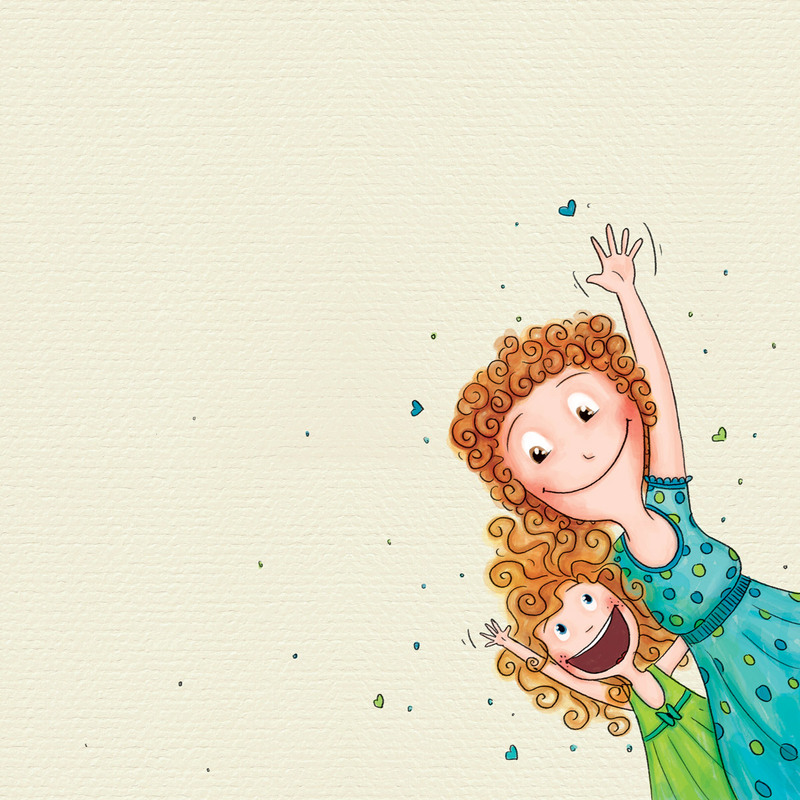 Beautiful illustrations bring to life the daily activities shared by mother and daughter with simple text. You may check out this book's web page here. My daughter was five when I was diagnosed with breast cancer. Of everything, I was most terrified that losing my hair would make me less of a mother to her. A friend gently reminded me that my smile would not change. So, I started to smile more. And, it helped. Continuing our regular routine as much as possible, we got through the days and then the months. Happily, I'm now post treatment and feeling good. 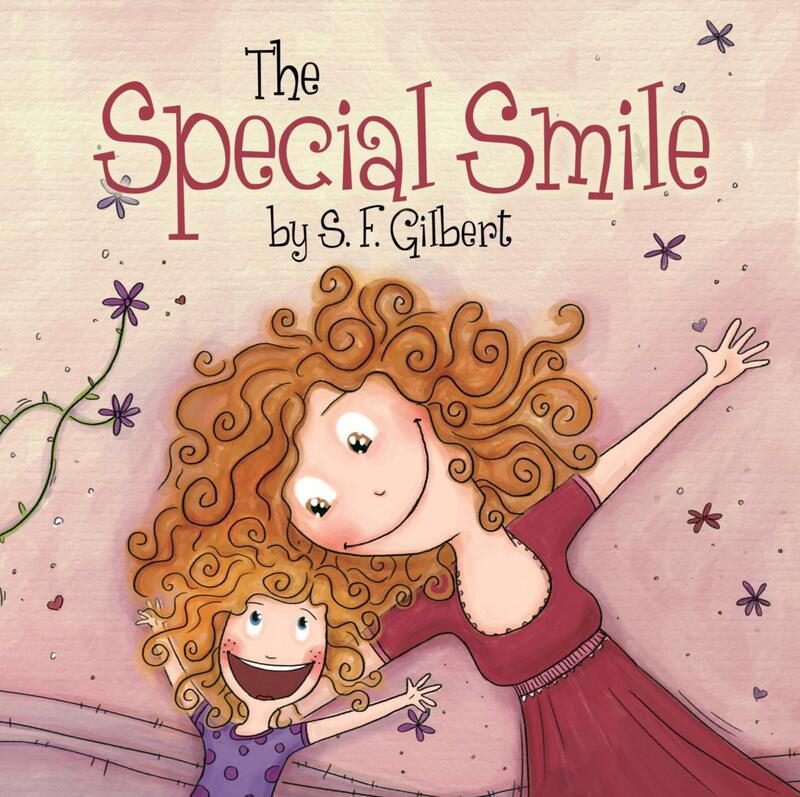 The Special Smile shares that story in the hope that it might help others. Q: Who should read this book? A: The Special Smile was written to help people understand that even though looks can change, the essence of who we are does not. It’s written both for the person going through treatment to help provide support and for the family and friends who may find it difficult to understand the changes that the treatment creates. Q: Is there a minimum age for the book? A: No, in fact, this book specifically focuses on love and routine, two key parts of a young child’s day. It does not reference cancer or chemotherapy as those terms may be too abstract for very young children. Q: Is there a maximum age for the book? A: No, the message of understanding the essence of who we are is a universal message, not just limited to children. Q: Is the book based on real people? A: Yes, the book is based on my experience of being diagnosed with breast cancer when my daughter was five. The daily activities represent our regular routine (and I’ve hidden my husband and daughter’s initials in the book, see if you can find them!). Q: Where can I purchase a copy of the book? A: It is available in both print and Kindle editions on Amazon. By now I'm sure everyone has been contacted the author was so touched by all the comments she is providing everyone that commented with a copy of her book. Now how wonderful is that. Thank you MS Gilbert. Everyone won this time round. WOOHOO. She glared him down, and he gave it right back. He watched her push back her rage enough to speak, her voice shaking. "I've waited all my life for this day. The world will finally understand that there are no angels or demons or heaven or hell..."
183 Ways to Lose Guilt and Find Joy Guilt! She pokes you as you write about your quaint, eccentric aunt. She grabs you as you wander from e-mail to Facebook to laundry instead of focusing on your work. She kicks you as you complain about your husband to a friend. 1. We are not perfect. Sooner or later we say the wrong thing, do the wrong thing or fail to do the right thing. That’s life. While we feel guilty when we flub up, we thank God that memory fades and the rhythm of life continues. If our actions have hurt someone, we apologize—to the other person and to God—then we joyfully move on, guilt free. 2. We have no control over some things, so it’s no use feeling guilty. For instance, our children may suffer injuries as they participate in sports. When that happens, we look for ways God may be teaching us and them life lessons and trust God will use the experience to the good of all involved. 3. We can’t do it all. Much as we want to solve others’ problems, achieve perfection on our jobs and keep our homes neat and clean as a plastic dollhouse, we can’t. Maybe someday when we’re old and gray (Ha. 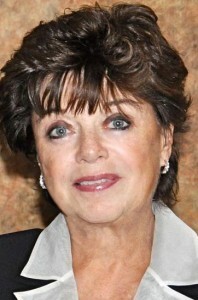 Shirley already is, and it hasn’t helped her.) . . . .
1. 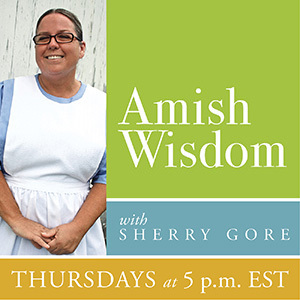 “Writing for Publication” with Shirley Brosius. If you’re a wannabe writer, Shirley can suggest ways to get published; if you’re already writing, Shirley can help you set goals and suggest how to reach them. 2. “Children and Sports: Running the Race from Preschool to College and Life After Sports” with Janine Boyer. If you’re considering signing up your child for youth sports or wondering about the impact of sports on college and life beyond, talk to Janine. She can also tell you what to expect of coaches and how to relate to them. 3. “Building a Youth Ministry” with Kim Messinger. If you’re volunteering as a youth leader at your church and want your group to grow, talk to Kim. Her youth group increased from 20 to 75 youth--and is still growing. May Romans 8:1 help you enjoy the abundant life in Christ: Therefore, there is now no condemnation for those who are in Christ Jesus. Kim Messinger, Janine Boyer and Shirley Brosius had a common bond of Christian service when Christ drew them together for their first small group meeting in January, 1998. Since then they have drawn closer through life's joys and struggles and found God to be sufficient for their every need. They call themselves "Friends of the Heart" because their passion is to help women open their hearts and find joy in Christ. Kim and Janine supported Shirley in writing Sisterhood of Faith: 365 Life-Changing Stories About Women Who Made a Difference, which was released by Howard Publishing, a division of Simon & Schuster, in 2006. More recently the three women worked together to write another devotional book, Turning Guilt Trips into Joy Rides. They have spoken at women's retreats and events in five states. All three women live in Millersburg , Pennsylvania. Read more about this book view the book tour here. All Katrina Simpkins longs to be is a normal girl. Because she must wear prosthesis as a leg, she feels anything but. 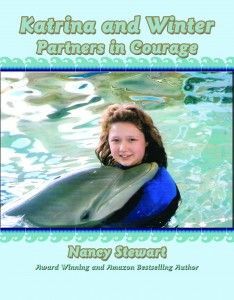 When she meets and befriends Winter, the tailless dolphin, at the Clearwater Marine Aquarium, everything changes, including Katrina’s whole life. I enjoyed reading this children's book about how a missing leg and a missing tail brings a little girl and a dolphin into a life long friendship. Back in during the winter my daughter and I watched the movie Dolphin Tale and this is a very nice addition to have as a resource. 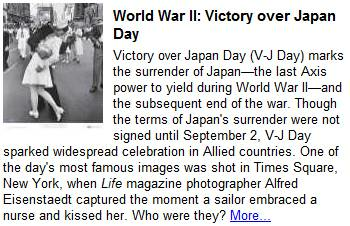 The illustrations throughout the book are photo shots of Katrina and Winter very nicely done. If you want a book telling a true story for your child to read then this is the book that will help build the meaning of friendship and courage in your child. Nancy is the bestselling and award winning author of the four Bella and Britt Series books for children: One Pelican at a Time (eighteen weeks on Amazon Bestselling List), Sea Turtle Summer, Bella Saves the Beach and Mystery at Manatee Key. All are published by Guardian Angel Publishing. One Pelican at a Time and Nancy were featured in the PBS Tampa special, GulfWatch. Pelican has won the Literary Classics Seal of Approval, Readers Favorite Five Star Award and was nominated for a Global eBook Award. Her travels take her extensively throughout the world, most particularly Africa. She is US chair of a charity in Lamu, Kenya, that places girls in intermediate schools to allow them to further their education. 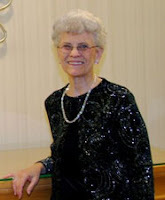 Nancy is a frequent speaker at conferences, including the Society of Children’s Book Writers and Illustrators. 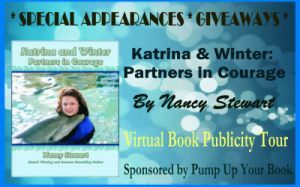 Nancy’s latest book is Katrina and Winter: Partners in Courage. She and her husband live in Tampa and St. Louis. Visit Nancy online at http://www.nancystewartbooks.com. 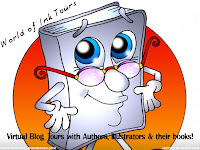 Check out Katrina and Winter Tour Schedule for blogs with giveaways for this book. Click here. 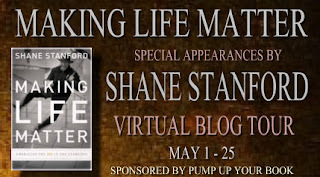 In his book Making Life Matter author Shane Stanford helps the reader see that life happens, but how we handle it is up to us. Stanford helps the readers choose to make each day count- by being strong, stable and joyful. Each choice we make is just a piece of a larger puzzle. We may not know how life will unfold but making each step of the journey matters AND you define the journey. The journey may not always be easy; it can actually be quite confusing and complicated at times. Life is all about perspective and perception. You'll find that the key to life is to make each day count. In a world of fast-paced schedules and priorities, conversations about what makes for a life well lived are a rarity and a luxury. But what if the daily pace of life held in itself the way to make choices more significant? What if the daily to-do lists gave a glimpse into how people might change their future? What if the daily grind, as arduous as it might seem, held the key to a life full of meaning and potential? What if everyday, simple steps, instead of some complex list of seemingly unattainable principles, showed how to make life matter? Making Life Matter answers these questions and shows that the steps for making life matter are found in rather ordinary decisions, attitudes, and patterns found in normal routines. This book is about our story and our journey, and what we do and feel along the way. Shane Stanford is a pastor, author and teacher. He is the Senior Pastor of Christ UMC in Memphis, TN, one of United Methodism’s largest and most influential congregations. 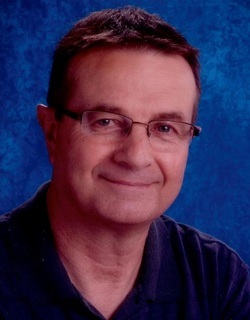 Shane is a former church planter as well as the Director/Host of the United Methodist Hour, a radio and television ministry airing in 30 million homes nationwide. Shane is the author of eleven books including A Positive Life (Zondervan), The CURE for the Chronic Life (Abingdon), and Mosaic (Abingdon). Shane has also written several articles published in such journals/magazines as Giving, CNNOnline, Alive, and The Circuit Rider. Shane has appeared on numerous media programs including ABC’s Good Morning America and Fox & Friends. Shane travels extensively sharing his story as an HIV positive hemophiliac and pastor. 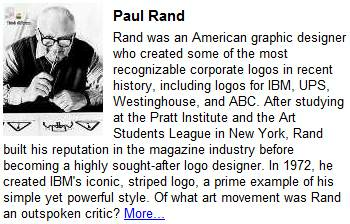 He has presented at such venues as the Saddleback Global AIDS Summit and the National Civil Rights Museum. He is married to Dr. Pokey Stanford (a Professor of Education) and they are the parents of three daughters, ages 14, 11, and 7. 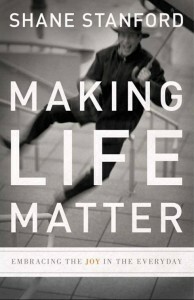 His latest book is Making Life Matter: Embracing the Joy in the Everyday. Visit his website at www.shanestanford.com. I so enjoyed learning through each of these women that contributed to this book. I'm still trying to take the every day things and see spiritual emphasis in it. I just love how people can do that. I don't know if I'm too busy to listen or what. 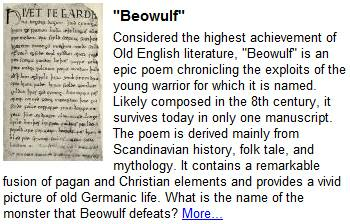 Visit here for more information about this book. At their sixtieth anniversary party, Adam Carlson asks his wife, Elizabeth, for their customary waltz. After the dance they gather the family and share their story—a story of love and courage overcoming adversity and thriving in the face of overwhelming odds. 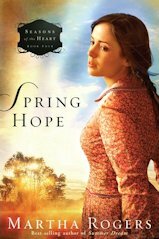 It’s the summer of 1946, and Adam has just returned from the war to his home in Reunion, Montana. At a town festival he meets Elizabeth Baxter, a young woman going steady with his former high school rival and now influential banker, Nathan Roberts. When Adam and Elizabeth share a waltz in a deserted pavilion one evening, their feelings begin to grow and they embark on a journey, and a dance, that will last a lifetime. 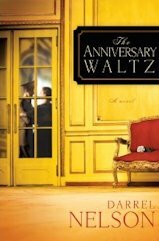 If you'd like to read the first chapter excerpt of The Anniversary Waltz, go HERE.